"This great vessel is perfect for entertaining family and friends while cruising in style. Fastidiously maintained with all the standard quality finishes you would expect from a reputable manufacturer and an extensive inventory of options and extras, Inspection will not disappoint. Looking to upgrade your boat? Start here!" She started out life by being a bare hull in 2015 & since then has had an extensive refit & literally Everything is new!! 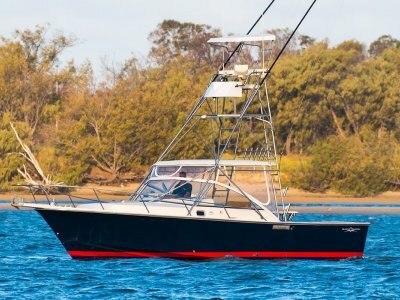 She was originally a 25FT Black watch but has had the hull extended to 29-foot total, These hulls are well renowned to be a very capable offshore vessel! Propelled by an 8.2L Mercruiser 380hp with a bravo 3 Duo prop Leg, all with approximately 5 hours om new! Looks brand new with no visible rust. Ready to go with nothing more to spend. 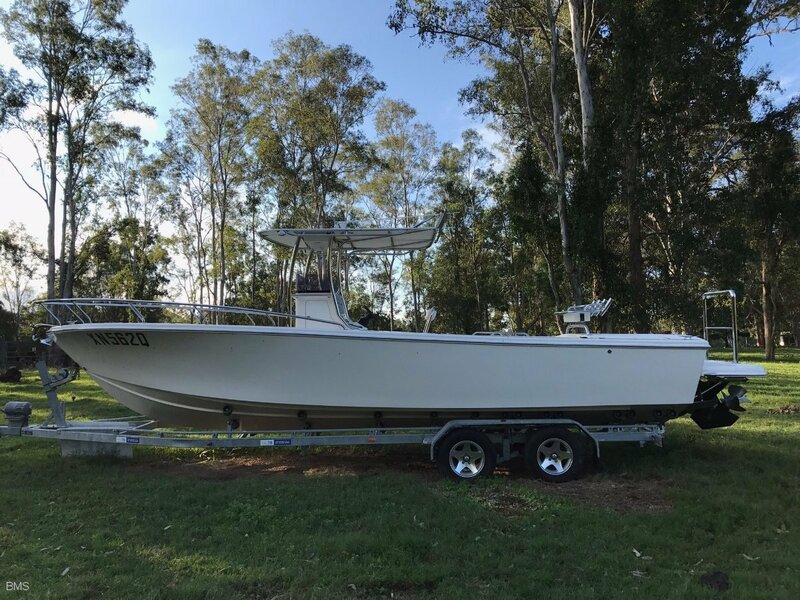 Don't Miss out on this great opportunity to own this stunning vessel. 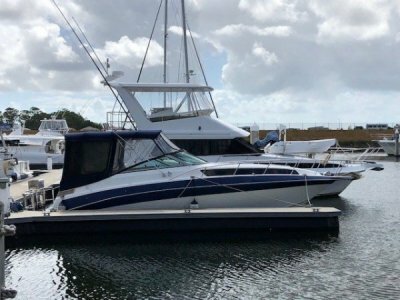 Contact Matt on 0438 6666 77 or One of the friendly team here at BMS MARITIMO TODAY, for any enquires or to book an inspection NOW. THINKING OF BUYING OR SELLING A BOAT OR KNOW SOMEONE ELSE THAT CAN BENIFIT FROM OUR SERVICES? BMS are the Premium New Boat Authorised Maritimo Dealership. BMS also specialise in good quality Premium Pre-Owned Brokerage. BMS trades 6-days a week and by appointment on a Sunday. BMS has a team of professional sales staff with decades of experience in the local market. BMS has an interactive marine database of literally thousands of qualified clients. BMS has great exposure when advertised across 8 premium marine websites. BMS together with Maritimo has a strong presence in Social Media. 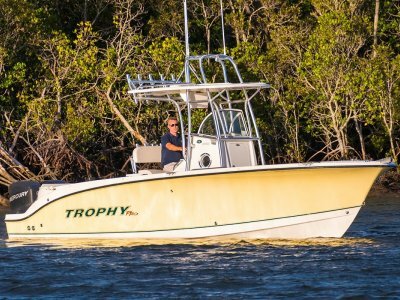 We offer all of our currents boats in great condition and make the buying process easy so that the only thing you have to think about is what is our next boating destination. Contact one of the Friendly team here at BMS Maritimo anytime!! BMS Maritimo offers the details of this vessel in good faith but cannot guarantee or warrant the accuracy of this information nor warrant the condition of the vessel. A buyer should instruct his agents, or his surveyors, to investigate such details as the buyer desires validated. This vessel is offered subject to prior sale, price change, or withdrawal without notice.